The traditional disease management solutions (wherein the insurers relied upon the use of managed care tools including gatekeepers, specialist referrals, pre-certification, employers, and health plans for managing healthcare costs) have been discarded. It was noted that 20% of the patients, most of whom suffer from chronic conditions, contribute to 80% of the healthcare spending. A deep understanding of the progression of chronic illnesses coupled with focused care management activities for chronically ill patients has the potential to contribute to an effective reduction in the utilization of provider facilities and drugs. Information Technology enhances possibilities in the realm of care management and disease management systems. Tech-Pro enables its use of modern technology to undertake proactive disease management. Our solutions for disease management aim to provide intelligent tools that manage principles of disease management for healthcare payer organizations. A deep understanding of the progression of chronic illnesses coupled with focused care management activities for chronically ill patients has the potential to contribute to an effective reduction in the utilization of provider facilities and drugs. Information Technology enhances possibilities in the realm of care management and disease management systems. 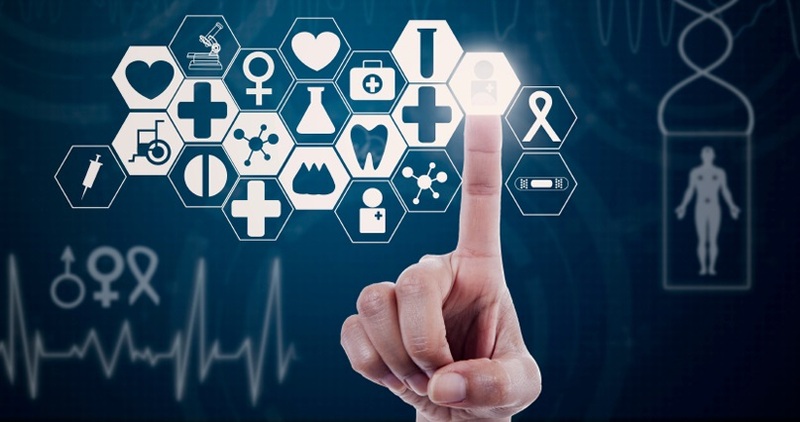 At Tech-Pro we facilitate EHR/PHR solutions that focus on providing e-health point services that empower clients to make use of technology, thus giving companies a greater competitive advantage. This helps to reduce complexity and strengthen the innovation delivery in care coordination, productivity, and safety. Across healthcare organizations, Electronic Health Records (EHR) can link Electronic Medical Records (EMR) or Computerized Patient Records (CPR), efficiently and safely. Electing EHR improves patient safety, care quality, privacy protection, cost effectiveness, and reduces medical errors. Tech-Pro provides regulatory compliance services that are supported by proven assessment and remediation methodologies. Payers and providers are constantly faced with challenges to adapt their IT systems in order to comply with federal and state regulations within a stipulated time frame. Tech-Pro offers resources to help those projects reach the end goal within the given time frame. Tech-Pro provides a comprehensive questionnaire-based assessment and remediation approach for meeting the MMA requirements of clients, which enhances the Medicare program by bringing prescription drug benefits to the eligible population. HIPAA enables the simplification of administrative procedures and makes it mandatory for healthcare organizations to implement standard formats for various transactions. e-business throughout, e-CRM solutions development & deployment Upstream & downstream integration with external systems for e.g. Customer Relationship Management (CRM) and Data Warehousing systems.